Stay Ahead This Season with The Right Liquid Handling Solutions. "Well worth the money. Nothing I’ve seen compares." 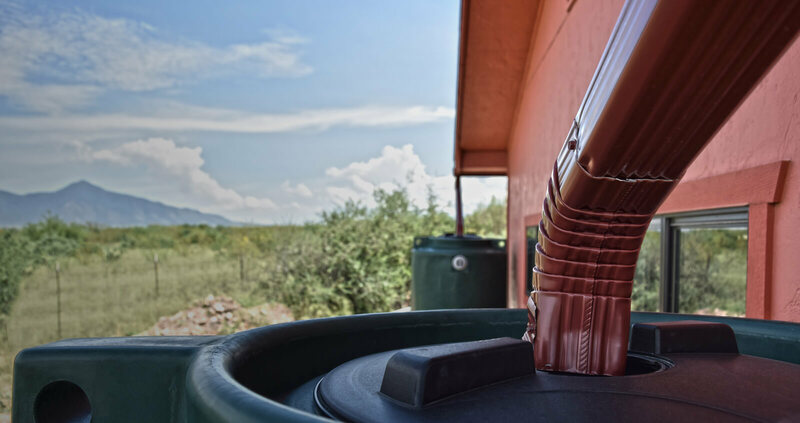 This Summer, Harvest Rainwater with an Algae Resistant Tank. At Enduraplas, we specialize in manufacturing products that help you manage your liquid better. Our large range of liquid storage tanks, tank trailers, spray equipment, ice control equipment and water storage solutions are built to last much longer than the industry norm. Using decades of development and research, exceptional design, experience and a relentless passion to innovate, we’ve made products with your application in mind. Simply put: We know what works. Enduraplas products are proudly built in the United States from premium components like quality polyethylene. This guarantees unmatched durability that has consistently outperformed. Since 2003, our liquid management tanks have been built with thicker walls and superior poly materials. Rigorously testing America's strongest tanks has ensured long-lasting durability. Engineered for Endurance™ is not just a statement, it’s a reality.